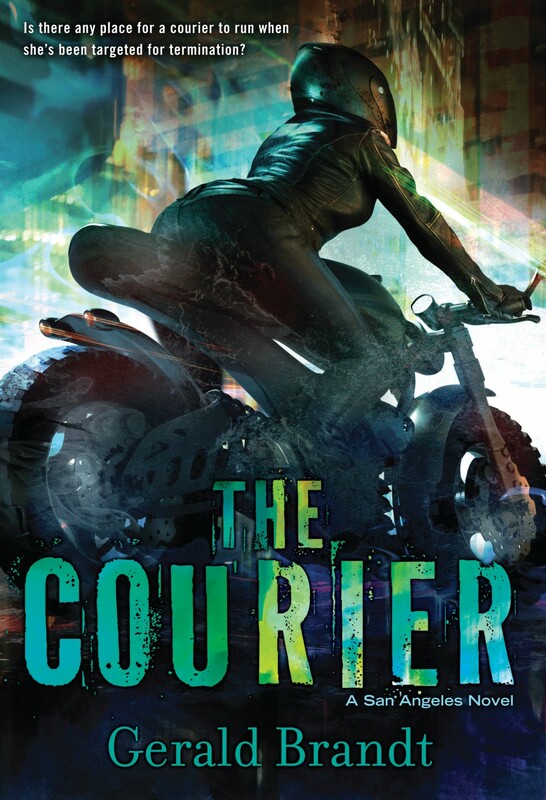 The Courier is lean and mean as Kris’s rugged ride, ripping through plot and world-building at a relentless pace, which makes its quieter and more contemplative moments all the more striking, giving us just enough time to catch our breath before Kris has to hop on her bike again and get moving. Brandt has created a darkly gripping vision of the future, and we hope to explore the strata of San Angeles in many more novels to come. KRIS BALLARD is a motorcycle courier. A nobody. Level 2 trash in a multi-level city that stretches from San Francisco to the Mexican border. In a world where corporations make all the rules. A runaway since the age of 14, Kris struggled to set up her life, barely scraping by, working hard to make it without anyone’s help. Witnessing the murder of one of her clients changes everything. Now the corporations want Kris gone, and are willing to go to almost any length to make it happen. Hunted, scared, and alone, she retreats to the only world she knows: the Level 1 streets. Running from people that seem to know her every move, she is rescued by MILLER, only to be pulled deeper into a world she doesn’t understand. They work together to stay ahead of the corporate killers, until Miller falls into their hands. Kris realizes being alone isn’t the answer, and she’s willing to do anything to get him back. Available now from DAW Books. Read an excerpt. The Courier is available in audio, narrated by Ali Ahn and James Colby. You can listen to an excerpt here. 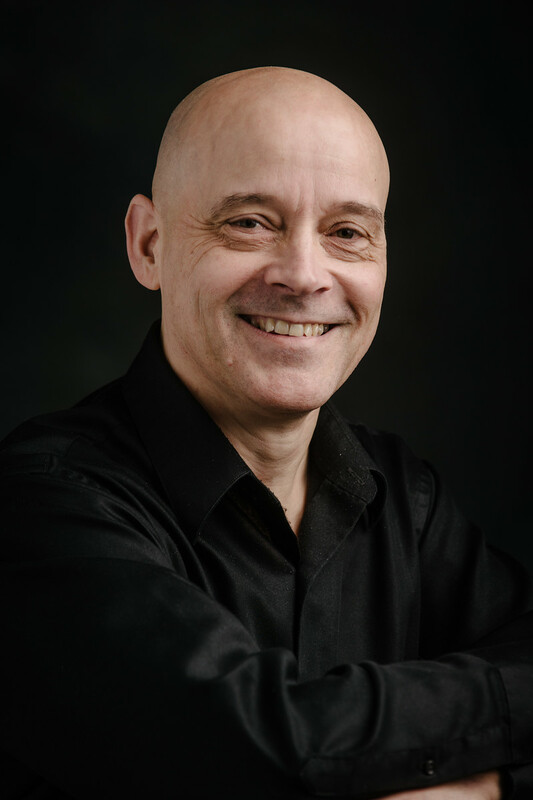 Winnipeg Free Press: The Courier hit the bestsellers list again. My Bookish Ways lists THE COURIER as one of its must Read Books. And here is a fan made video trailer for THE COURIER! THE COURIER made it to the front page of sfsignal.com today. Kirkus Reviews has released their list of 150 Science Fiction, Fantasy, and Horror books to look forward to in 2016.